Feeling stuck, frustrated, or faced with unbearable situations? Do you find it difficult to live in the present moment? If any of those apply to you, then this is the show to listen to! 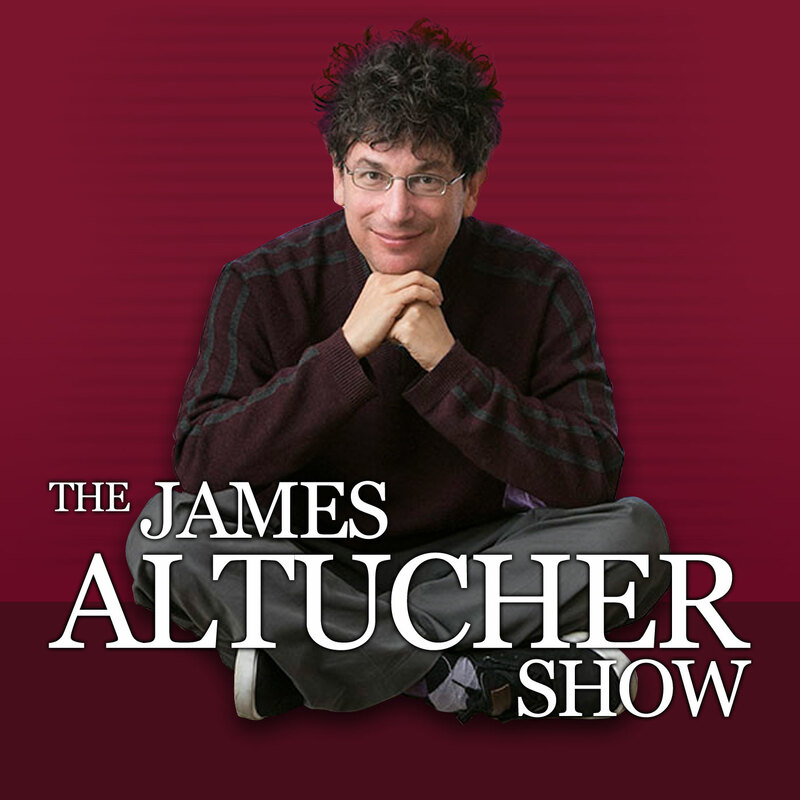 Ryan Holiday joins The James Altucher Show to talk about his brand-new book, The Obstacle Is the Way: The Timeless Art of Turning Trials into Triumph. You'll hear how you can build resilience in your life to help protect yourself from any difficulties that may cross your path. There is a discipline in perception that needs to be put in place... and James and Ryan walk you through the process. His book depicts several examples of individuals that were faced with impossible situations and were able to thrive past any limitations they thought would have held them back. A lot of us are stuck, stymied, and frustrated – working to make the best of the financial crisis or unemployment or personal problems. But it needn't be this way. There is a formula for success that has been followed by the icons of history – from John D. Rockefeller to Amelia Earhart to Ulysses S. Grant to Steve Jobs – a formula that let them turn obstacles into opportunities. The Obstacle Is The Way contains that formula and will be your manual for facing adversity and turning it into the triumphs we all seek. If you can't handle the minor obstacles, how are you going to handle the major dilemmas? Here is your chance to get an inside look from the author himself... There is a formula to turn negative situations into positive ones and James and Ryan reveal the secret. James asks Ryan, why this book and why now? "I believe that you write the book that you have to write. This is that book for me. I first discovered the Stoic exercise of turning obstacles upside down when I was 19 years old. Since then, it has been seared into my brain regardless of what I've done, and I've always tried to think about my problems and opportunities in life through that frame. It has helped me become successful, just as it helped countless people before me. The Obstacle Is The Way reveals that framework for the first time – and shows you how to turn your trials and tribulations into opportunities."